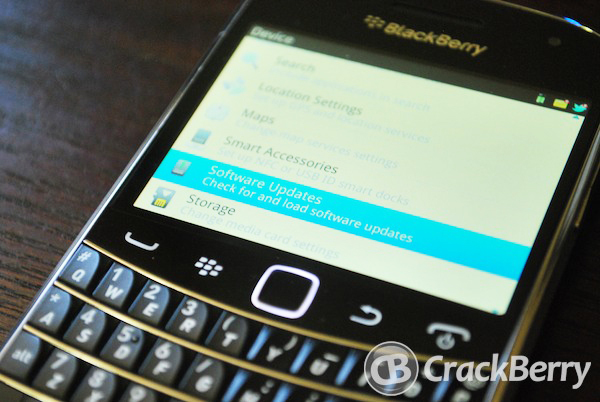 Following UTS just last week, Rogers is now the latest carrier to officially release OS 7.1.0.746 for the BlackBerry Bold 9900. Many people are reporting that the option to change your LED notification color natively from within the profiles settings is now available with this OS. While this is an official release, remember to use caution when updating your device. If you need help along the way, you can head into our help forums or check out some of our BlackBerry 101 articles including How to Install or Upgrade to a new OS. If you do install this OS, hit up the forums thread below for findings, fixes and more discussion.